Procurious is in Cardiff for Procurement Week. Are you attending?Come and join our #PW2015 group! Today we’ve heard from Chris Nye of Axiom. Axiom is a service-driven business, specialising in the medical, industrial, and military fields. keeping this momentum is paramount to the success of the business. And of course there are always challenges – for Axiom, number one was the realisation that its recruitment strategy needed a little help. Axiom woke up to the idea that graduates can fill the skills gap. 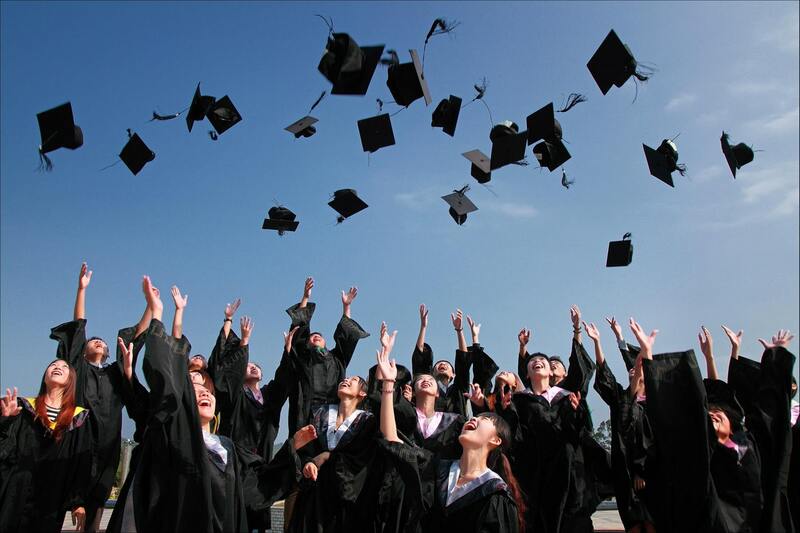 canvas (with the right skill-set), and saw determined graduate trainees to be the best fit. business, to see what sticks and what interests them. excel at – the fields they have chosen to specialise in and want to develop these skills further. 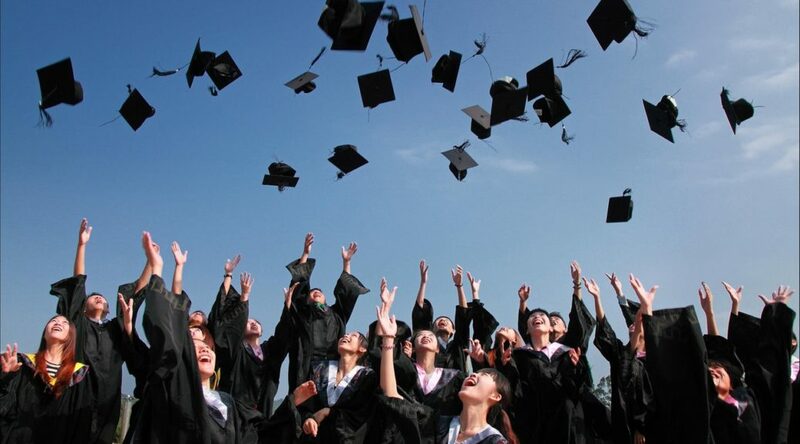 The path should be continuously monitored and adapted as necessary to ensure the graduate is shaping the role.By adopting this approach it is possible to maintain the graduate’s youthful enthusiasm throughout the development plan. Axiom put this into practice a couple of years ago – now, 2 years on it has welcomed 5 graduates through its doors.